Ningbo Hengchieh Locking Technology Co., Ltd.
reside in simple installation, convenient operation, safety, stability, vibration resistance, tightness, etc. 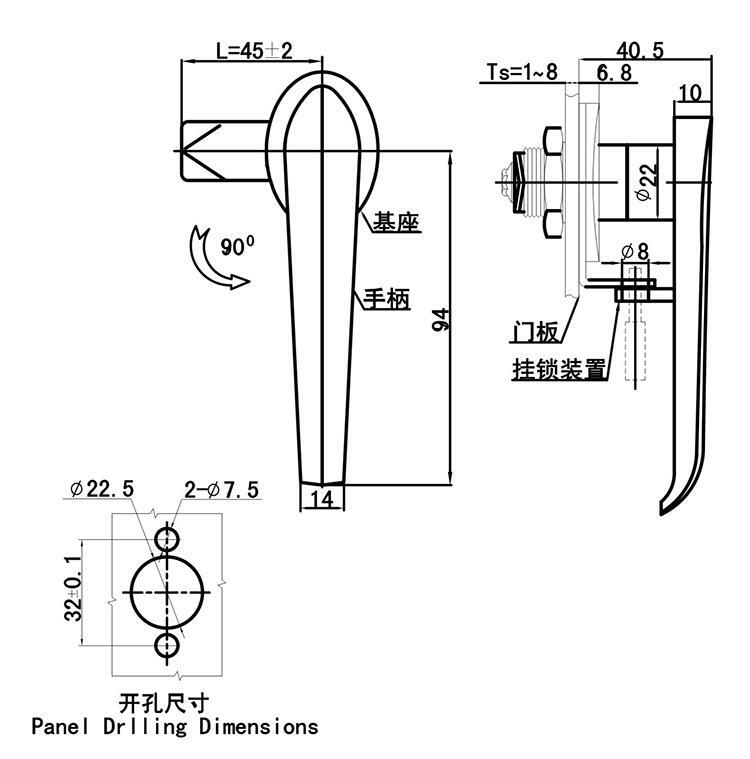 our product can be customized in special specifications by customers. locking applications. Separate component ordering minimizes inventory investment while offering maximum flexibility for latch configuration and key coding. Stainless Steel Hinges, toggles and other lock parts, sealing & gaskets, etc..
Q1: Is the sample free or chargeable? A1: Free on first sample for each pattern, offering & sending the sample parcel by customers` express account no. Q2: How to get a sample? A2: Sample order is acceptable. Q3: How about the payment clause? A3: We accept 30%T/T in advance, the 70% balance before the delivery. L/C, Alibaba, PayPal are also available. Q4: What about the leading time? A4: In general, the leading time is about 5~35 days. Q5: What value-added services HENGCHIEH provide? 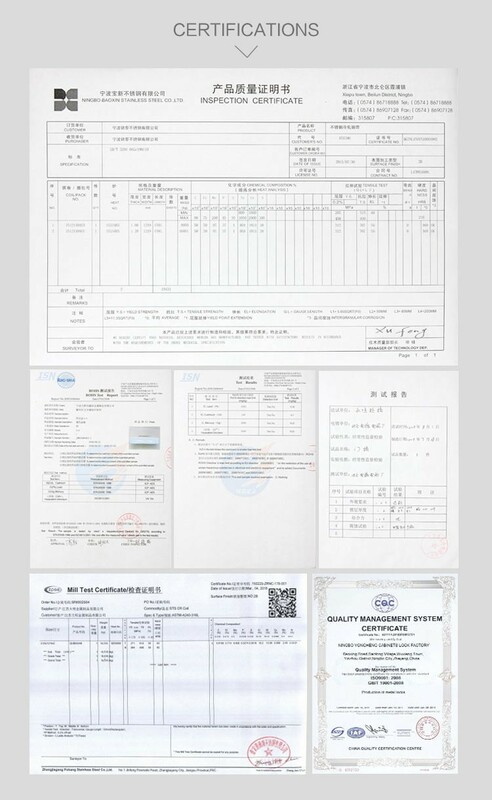 A5: Certifications and drawings for product are available upon request. Q6:Any MOQ on HENGCHIEH products? A6: No, but we appreciated you to reach 100 pcs for each model. Looking for ideal ZDC Housing Handle Lock Manufacturer & supplier ? We have a wide selection at great prices to help you get creative. 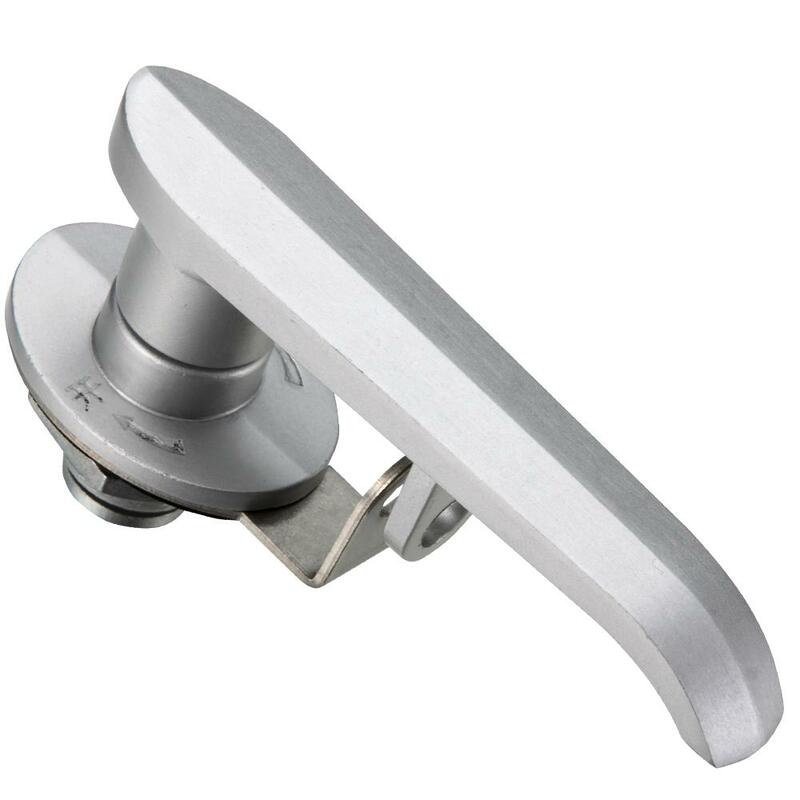 All the Bright Chrome-plating Handle Locks are quality guaranteed. We are China Origin Factory of Industrial Bright ZDC Housing Handle Locks. If you have any question, please feel free to contact us. 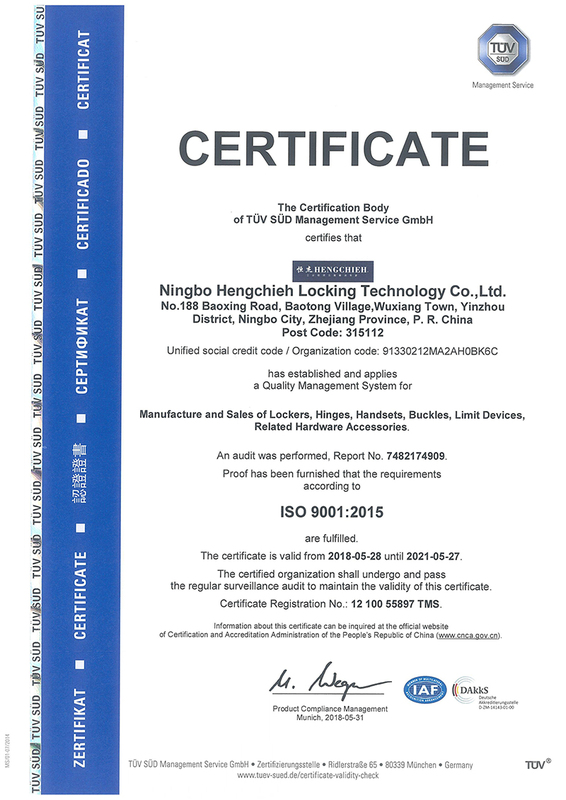 Copyright © 2019 Ningbo Hengchieh Locking Technology Co., Ltd. All rights reserved.